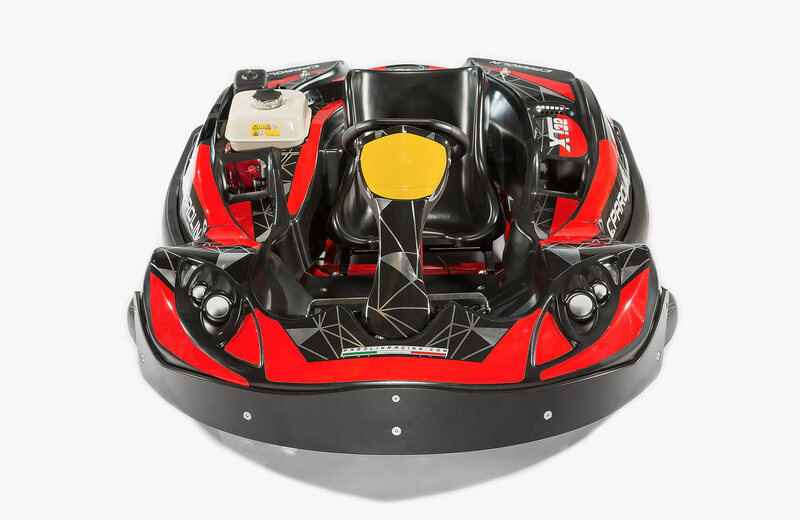 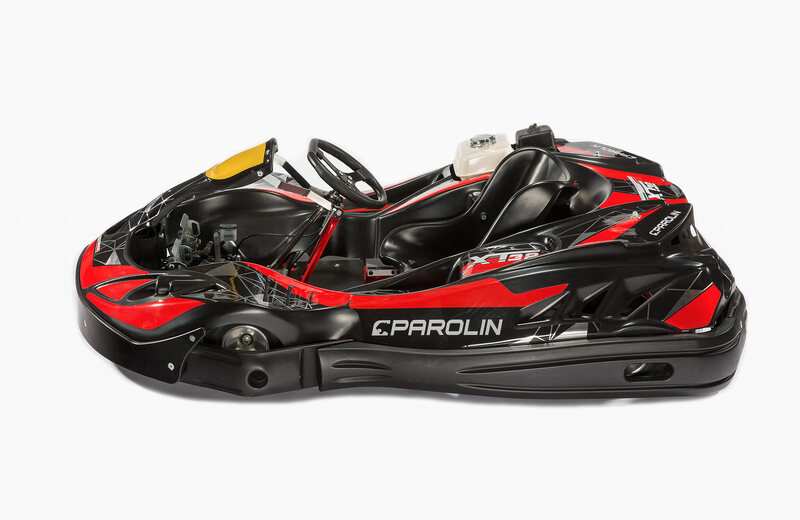 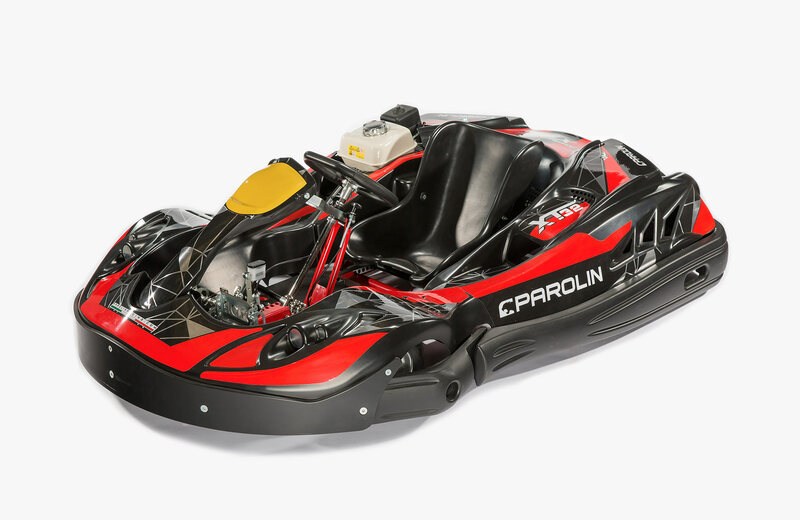 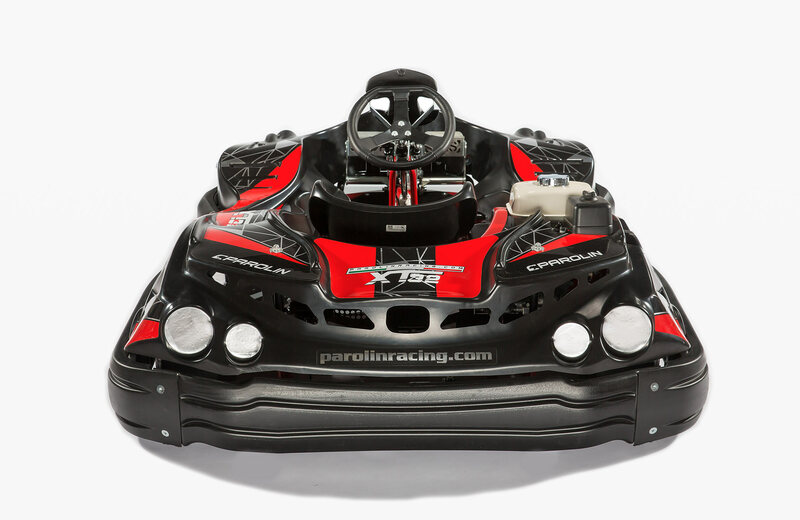 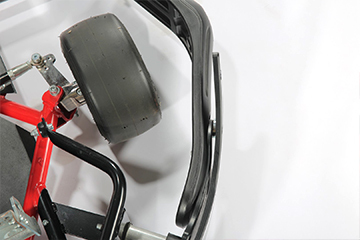 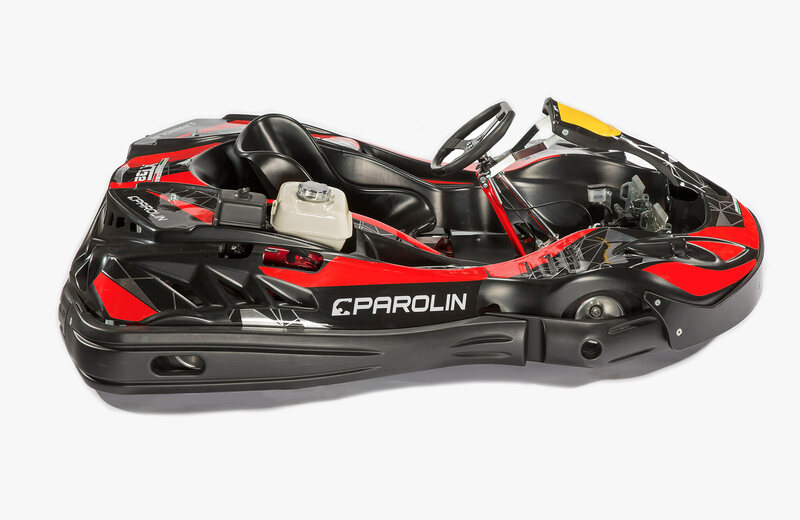 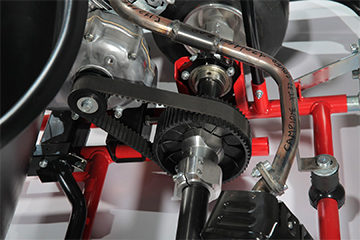 The Parolin XT32 is a state-of-the-art vehicle, which presents an extreme heavy-duty rental kart capability, while being conceived to perform. 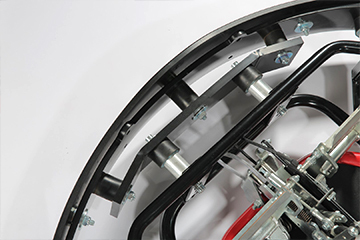 Tubes are cut and welded using laser technology machines and shaped with CNC fully automatic machines. 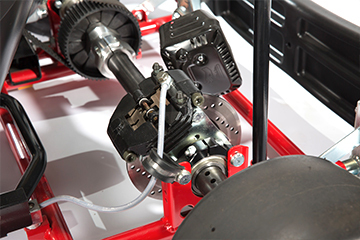 Easy-access bolts allow for the removal of the axle and the rear brake, adding to the vehicle's ease of maintenance and repair. 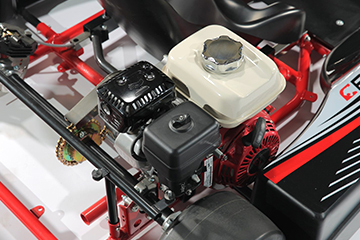 The XT32 Elite can be equipped with three different engines: Honda GX120, Honda GX160 and Honda GX200, Honda engines performance ensure reliability and long maintenance intervals.